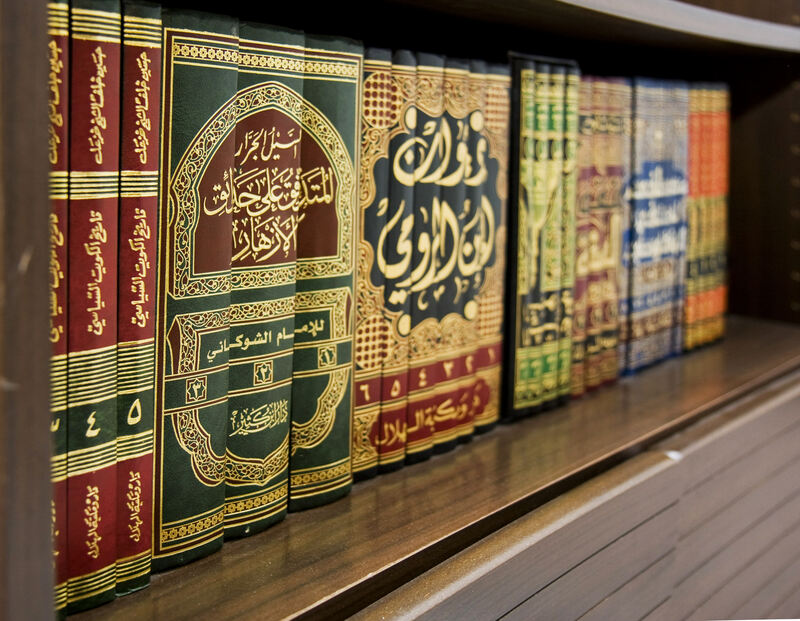 it is the decorative Qur’ans and popular tracts that sell most briskly. mere pretentious ornament. Scholars wrote these books for a purpose. earlier works written during the previous seven or eight hundred years. the licenses that his teachers had given him to teach these books. that many include commentary in the margins or at the foot of the page. and that few of them have been printed.